You will earn 1,998 Reward Points. Earn 1 reward point for every 1 dollar spent. Produces up to 251 lbs (114 kg) of ice per day. Space-saving 24" (623 mm) wide undercounter design. Pure Ice® exclusively by Ice-O-Matic. 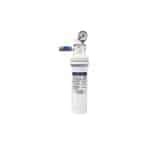 Built-in antimicrobial protection for the life of the ice maker inhibits bacteria growth on ice maker surfaces. 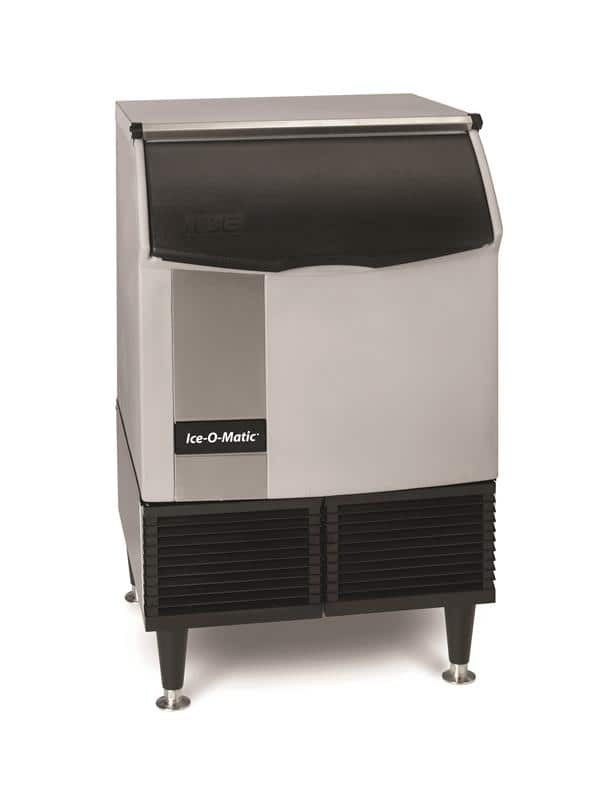 Ice-O-Matic's optional water filtration system provides protection against unpleasant tastes, odors and scale formation.